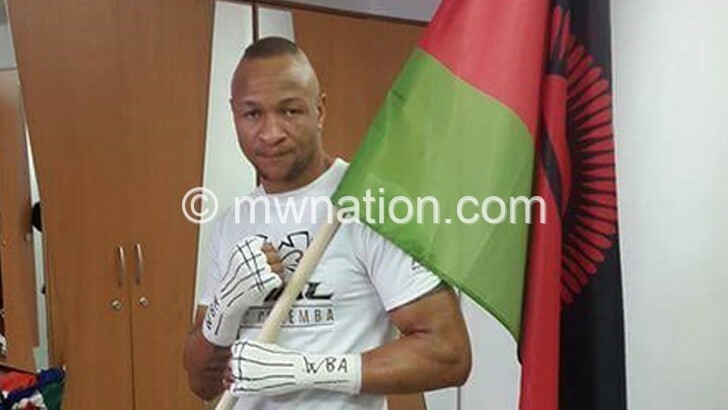 South Africa-based Malawian boxer Isaac Chilemba has vowed to grab the New World Boxing Association (WBA) Light Heavyweight title when he clashes with Dmitry Bivol. He faces the Russian at the Hard Rock Hotel and Casino in Atlantic City, New Jersey in a bill which will serve as the co-main event to the card headlined by Kovalev’s WBO light heavyweight title defence against Eleider Alvarez. Chilemba, who last won a world title—the World Championship (IBO)—nine years ago, has twice unsuccessfully had a go at world titles. He said: “Nine years ago I won a world championship (IBO), only vacated after a single defence and moved up a division. Since then, I became WBC International Champion three times, won an NABF championship, ABU and WBO African Championships. The ‘Golden Boy’ said he feels now is the time to reclaim his position among world title holders when he faces the Russian. Chilemba said: “Now, nine years after being a world champion, God has blessed me with yet another opportunity at WBA World Championship. After all those failures, this time I’m not letting go. Meanwhile, the Russian says he is happy to face a boxer of Chilemba’s calibre.